Satisfaction Guarantee: 180 Days to Put Everything To The Test! 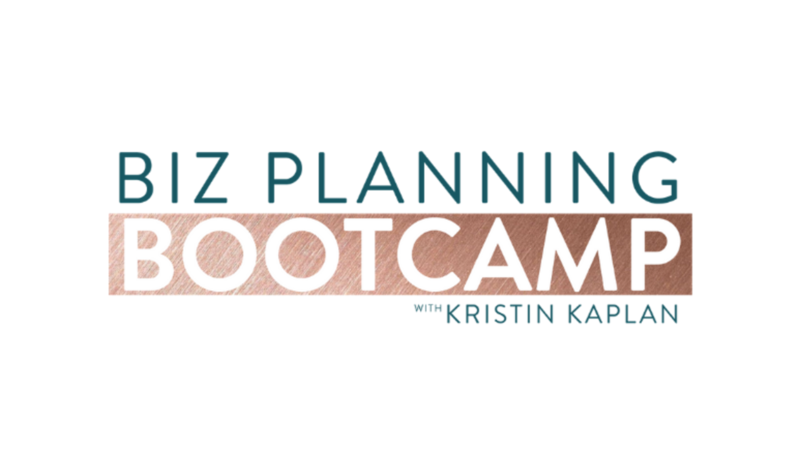 You have exactly 6 months from today to Profit Planning Bootcamp to the test. That's how much I believe in this program. If you take action of everything inside the program and you don't see results in your business, you can ask for a full refund. All I ask is that you show me that you've done the work. Why? Because you can't get results unless you take action! Want to save time and make it easy to crunch all the numbers for a profitable pricing strategy? Add The Pricing Workbook and spreadsheet bundle to your order right now and save 50%! The Pricing Workbook is a 20-page, PDF guide along with 8 actionable spreadsheets that will help you plan out exactly what you need to be charging to hit your revenue goals, and how to SELL what you’re worth so that you easily book MORE clients at higher price points.